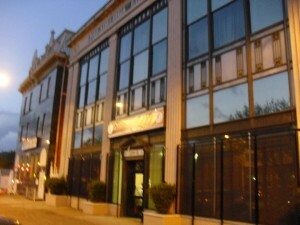 THE MAIN CAMPUS is located at 2309-13 N. Broad Street in North Philadelphia (between York and Dauphin Streets) just two blocks from the campus of Temple University. 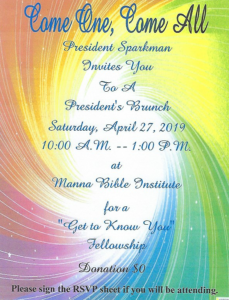 The mailing address is: Manna Bible Institute, P.O. 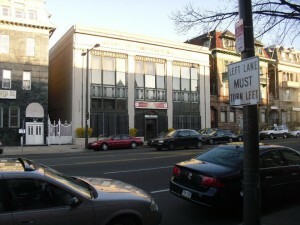 Box 21464, Philadelphia, PA 19141. 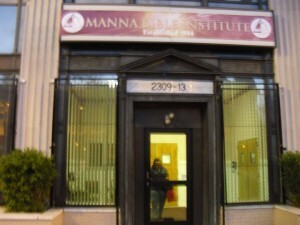 Manna purchased this spacious 12,500 square foot facility (previously an office building of Philadelphia Electric Company) in January, 2011 and began holding classes there on March 25, 2011. 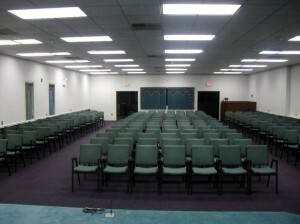 The building has ample space for offices, library, bookstore, classrooms and offices. Preliminary architectural plans have been drawn for the complete reconstruction of the first floor to add modern well-equipped classrooms and a new bookstore, student lounge, and snack shop when funds become available for the project.